CRM software nowadays come in two basic flavors: cloud-based and on-premise. On-premise is the “traditional” way of deploying a CRM software: by locally installing it on the customer’s network. Cloud-based CRM is the more technologically forward way, where the program and its data is stored on the cloud and deployed to the customer via the internet. This obviously benefits the vendors in that it significantly cuts down on the hassle and costs of deployment. But the advantages of cloud-based CRM for the customer are numerous as well. It’s one of those things that makes life so much easier that you wonder why things weren’t this way from the beginning. There is, of course, the advantage of saving precious storage space, which is all the more precious nowadays thanks to the advent of SSDs. But apart from that, there is the convenience that you can access your CRM, and hence, your data, anywhere you have internet access. A cloud-based CRM lives on the internet, and stores your data on the cloud, which means it’s always available wherever you have internet access and not just present on your personal computer. The fact that your data is stored on the cloud also means that it is protected from the threats that plague physical media, such as physical damage and depreciation through use. However, nothing is perfect, and so applications on the cloud come with their own set of disadvantages as well. 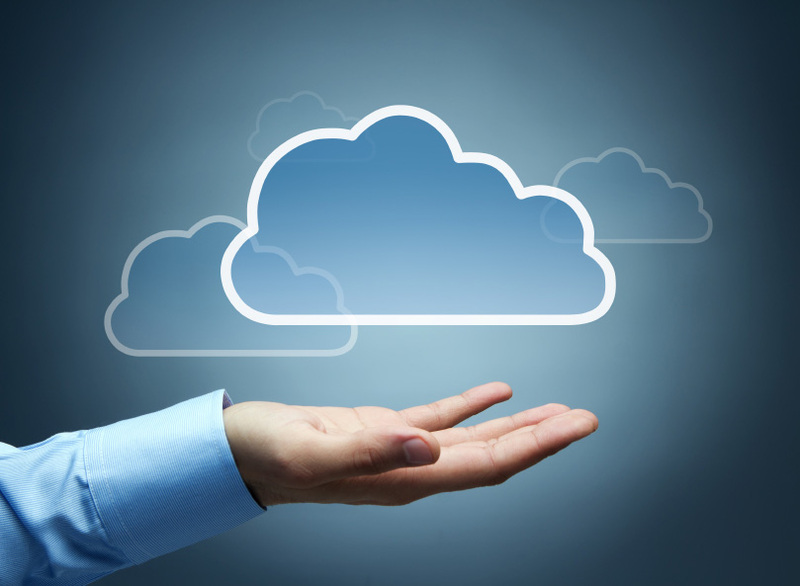 For one, your data being on the cloud is a double-edged sword. While it is protecting you from the disadvantages of physical media, most webapps host your data on their own servers on the cloud, with few giving you the option of hosting it on your own private cloud. This essentially means that you are trusting a third party with your confidential data, and so caution must be exercised before making a decision like this. Your data being on the cloud may also raise a concern that because it lives on the internet, it is somehow more “hackable.” However, that opinion is arguable, to say the least. Data on the local drive of a computer connected to the internet is also hackable, so unless you never connect your computer to the internet, which is highly unlikely, you are also prone to hacker attacks. In fact, if your vendor employs considerable security and encryption measures as any good vendor should, your data is actually more hacker-proof on the cloud than on your local storage. So there you have it: the evolution of technology bringing you applications as complex as CRM software through the internet, with its own set of conveniences, advantages, and, yes, disadvantages as well. For now, you still have a choice to weigh your alternatives and make a decision, but with an increasing number of software moving to the cloud on a SaaS model, you may not have that choice for long.